Queen + Adam Lambert have announced dates for a tour of Australia in early 2020. The six-show run of stadiums next February will see the pairing bring their Rhapsody tour to the continent in sync with the worldwide success of the biopic, “Bohemian Rhapsody” – which tells the band’s story from their 1970 beginnings to the iconic appearance at 1985’s Live Aid concert. "We are ready for Australia and raring to get back with our new show,” says drummer Roger Taylor. The Rhapsody series will present a brand new larger-than-life production following its North American debut this summer. QueenOnline mailing list subscribers and Queen Fan Club members will be sent pre-sale information via e-mail regarding ticket presale opportunities. A Telstra Thanks presale starts Wednesday, April 10, with staggered times from 9.30am AEST and is open until Friday, April 12 – for full details by market, visit telstra.com.au. General public tickets will go on sale Monday, April 15, with staggered on sale times from 10.30am AEST via ticketek.com.au. Queen’s “Bohemian Rhapsody” soundtrack spent four weeks at #1 on the ARIA chart and now enjoys Platinum status in Australia; the band also achieved the rare feat of boasting three separate albums in the ARIA Top 5 for five weeks this year. 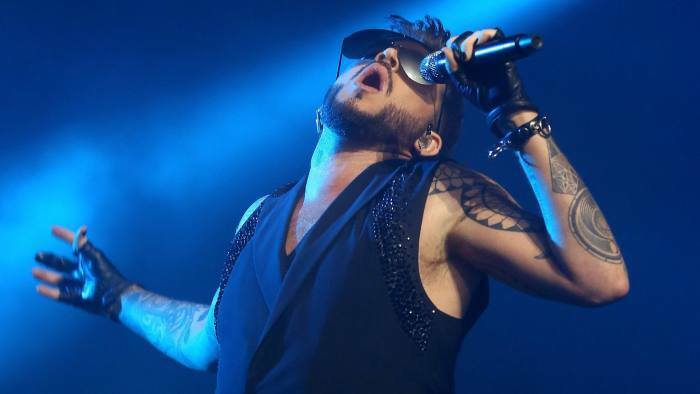 The early 2020 Australia dates are expected to be part of a wider tour of the region that will see Queen and Lambert also playing several shows in East Asia.